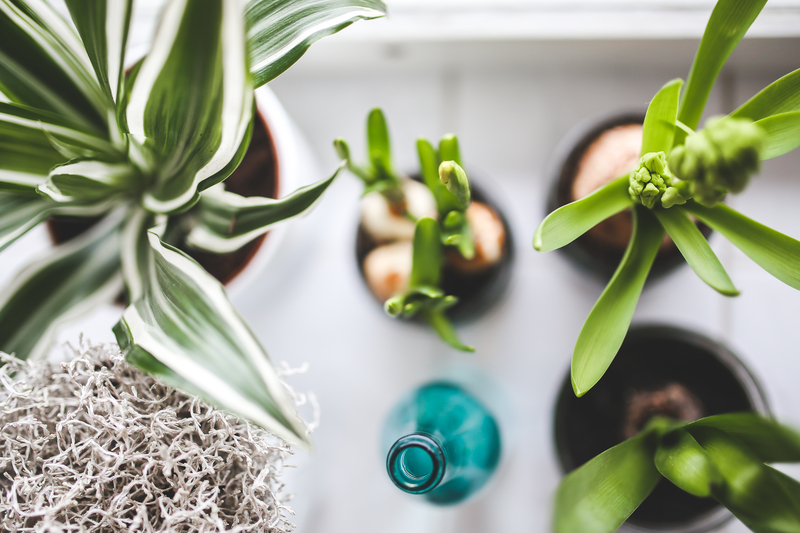 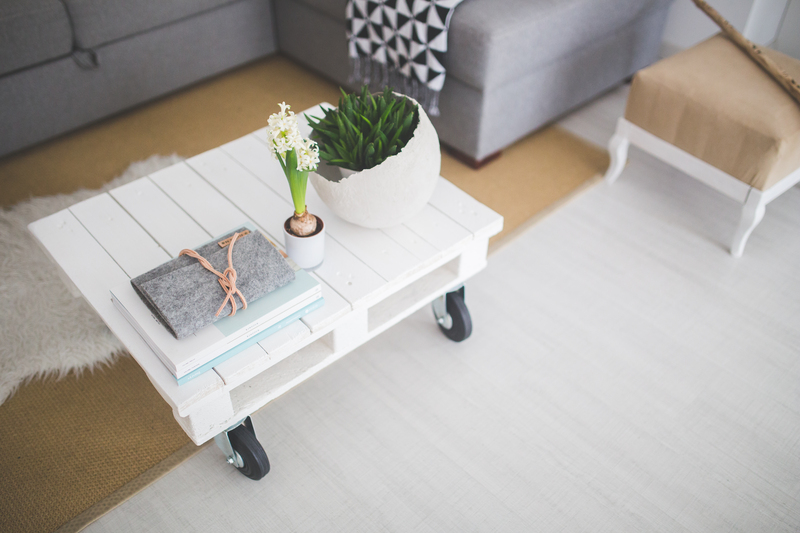 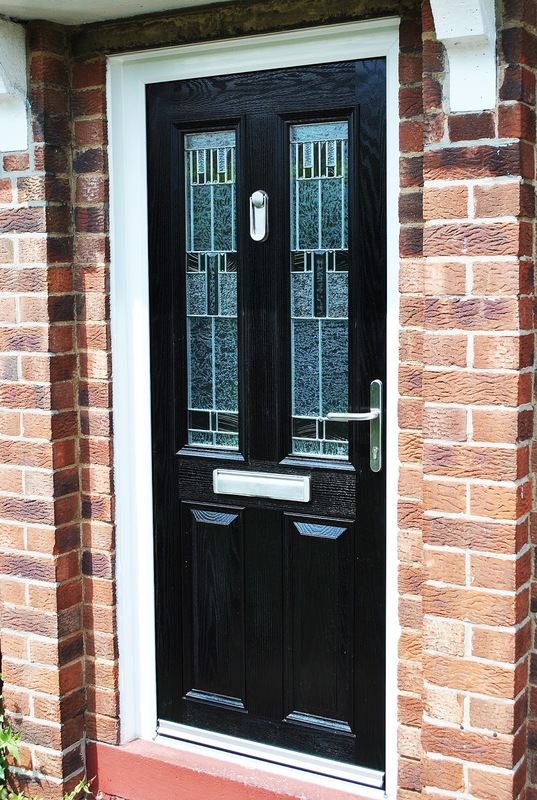 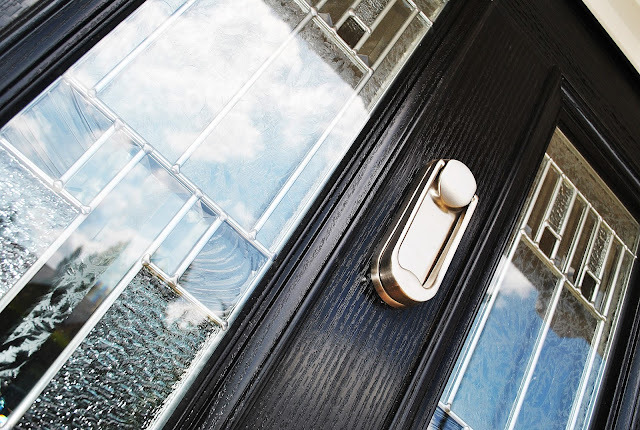 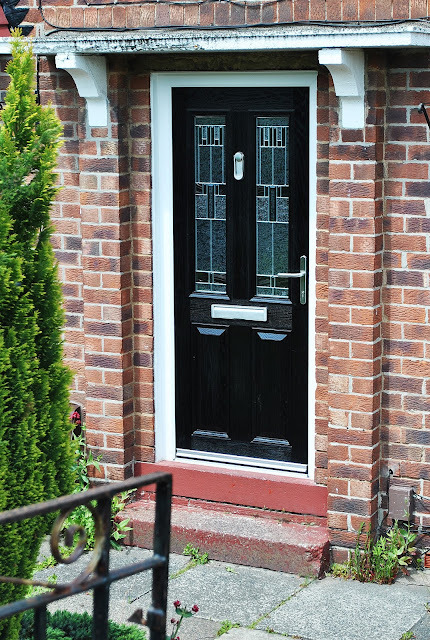 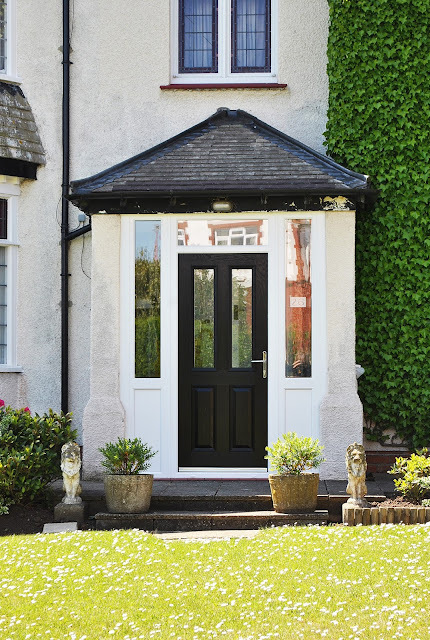 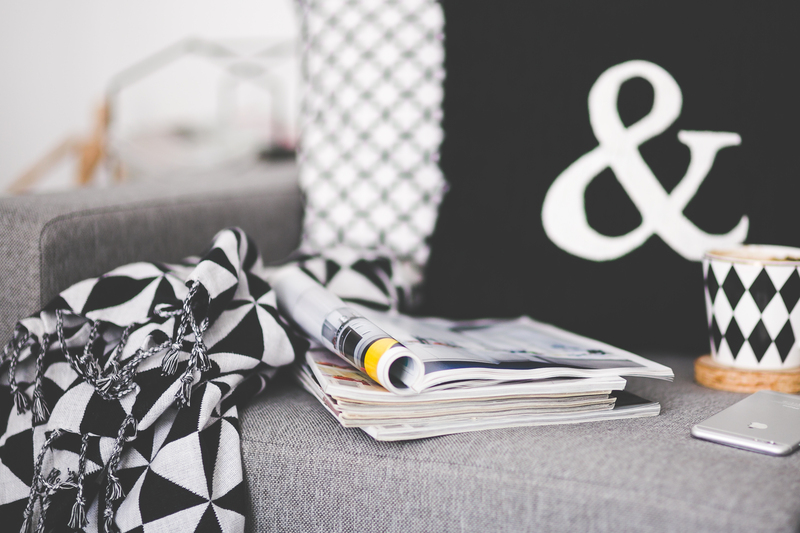 Our Doors at Marton Windows Come with a Ten year guarantee and have countless designs, styles and colours to choose from, so you can find your perfect door. 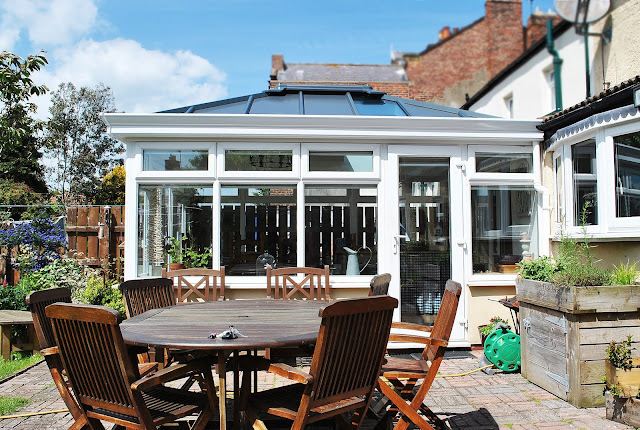 Here is a recent LivinROOF installation installed by us at Marton Windows, Its a fantastic replacement for a traditional Conservatory Roof it adds value to your property offers flexibility Eco Friendly properties and a room you can use all year round. 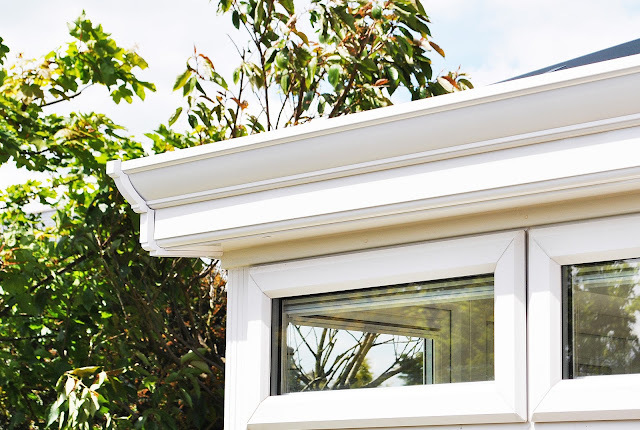 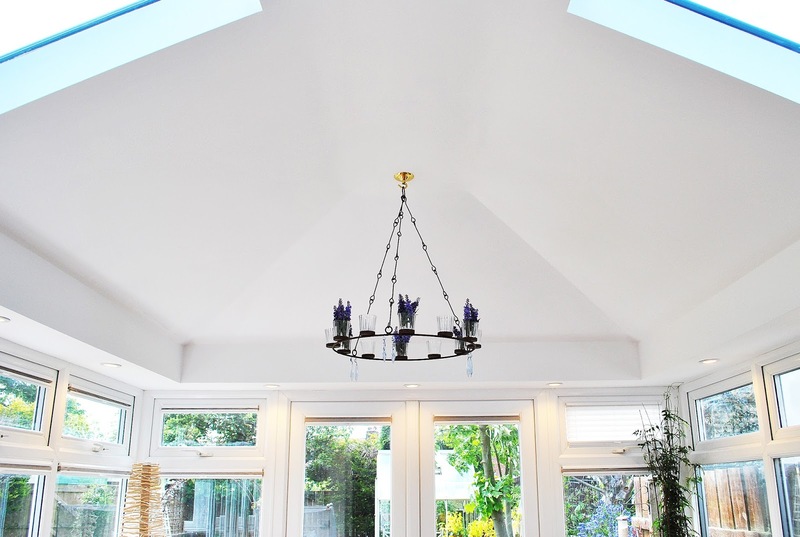 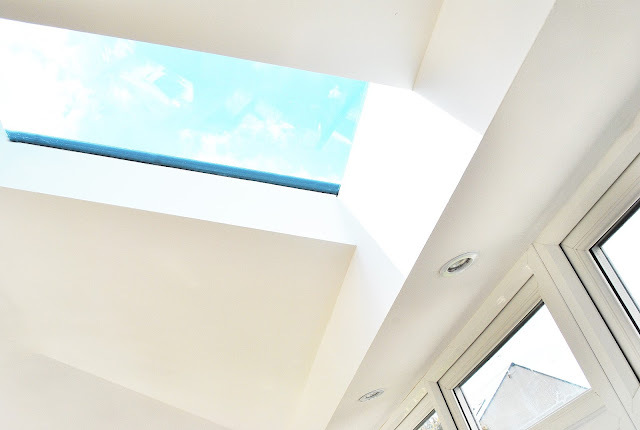 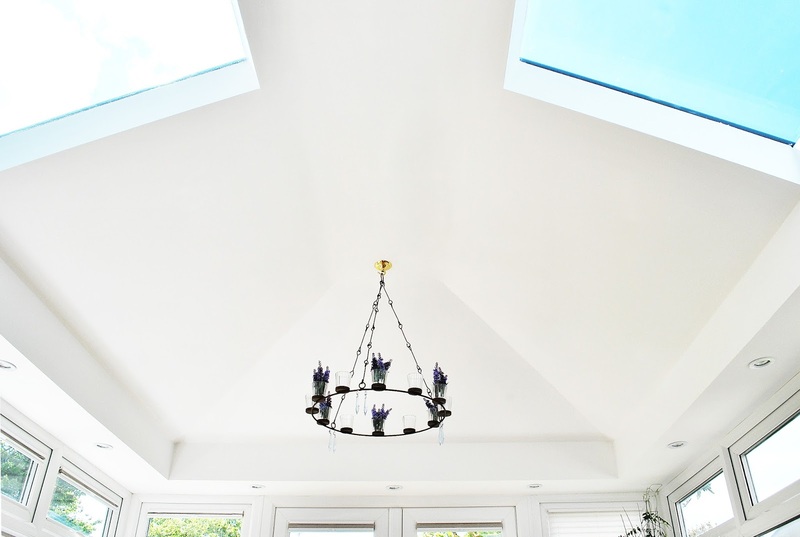 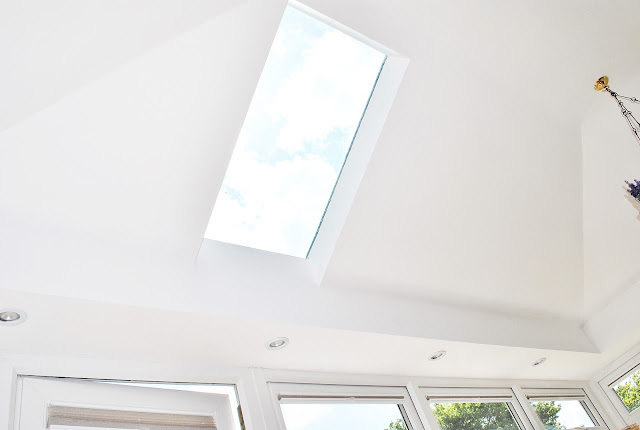 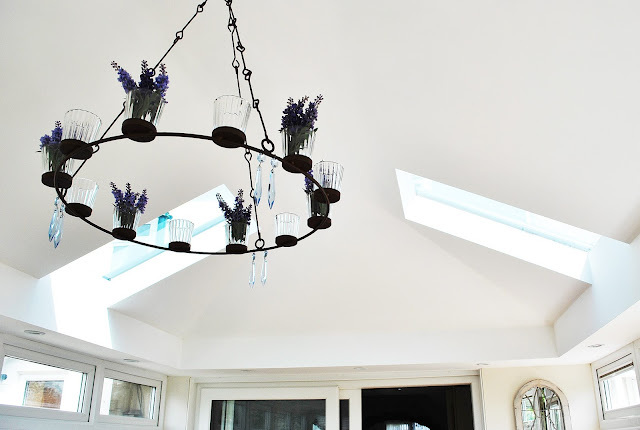 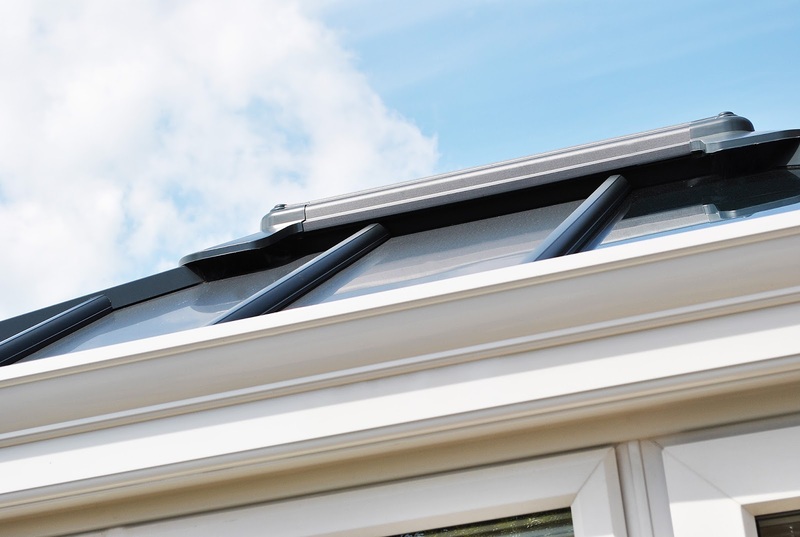 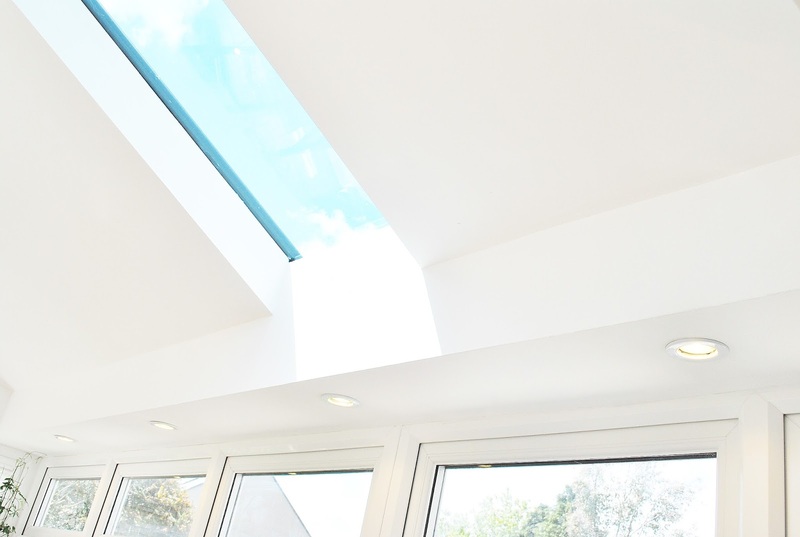 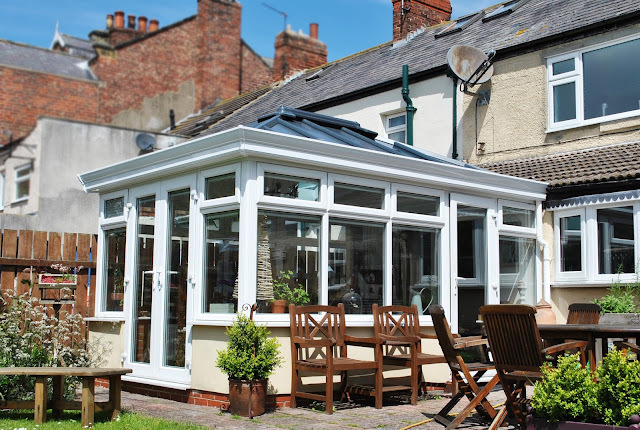 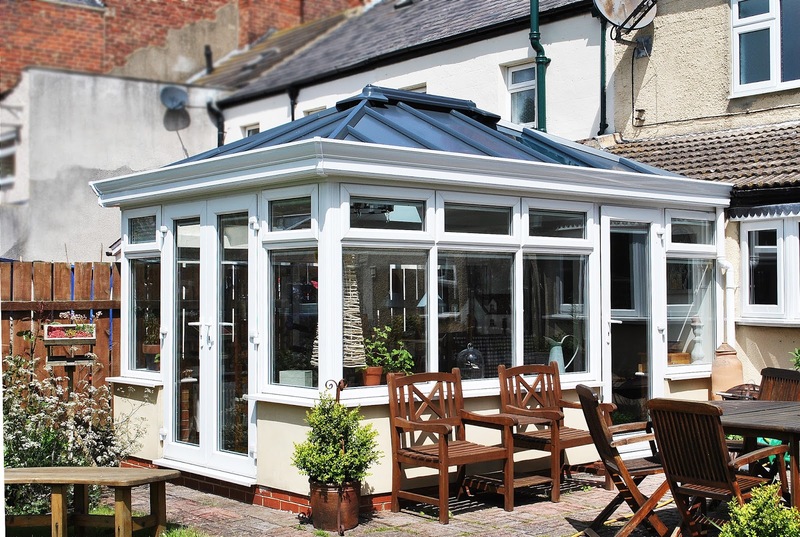 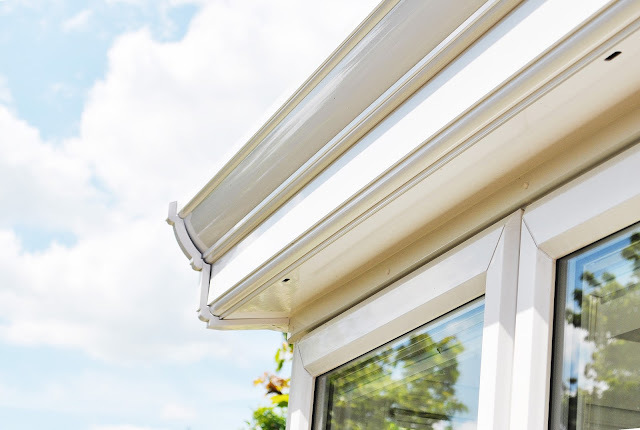 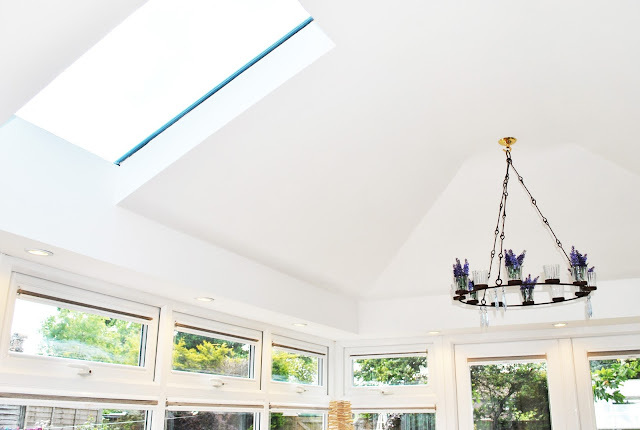 LivinROOF Whether you are constructing a new home extension or replacing an old existing conservatory roof the LivinROOF can give you total design flexibility and the ability to create stylish and thermally efficient rooms like no other solution on the market. The LivinROOF roofing system is constructed from insulated composite external panels and Kingspan slab insulation, which are strong and robust yet extremely thermally efficient. 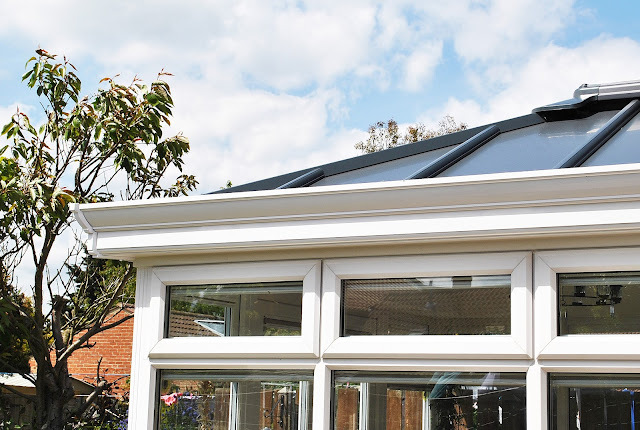 The Structure of the roof utilises Ultraframes market leading Classic roof system to provide strength and rigidity – and with over 1.5 million Classic roofs installed throughout the UK you can be sure it can withstand anything Mother Nature has to offer. 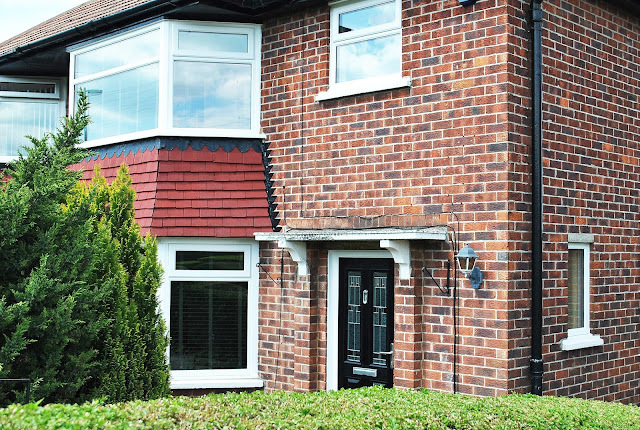 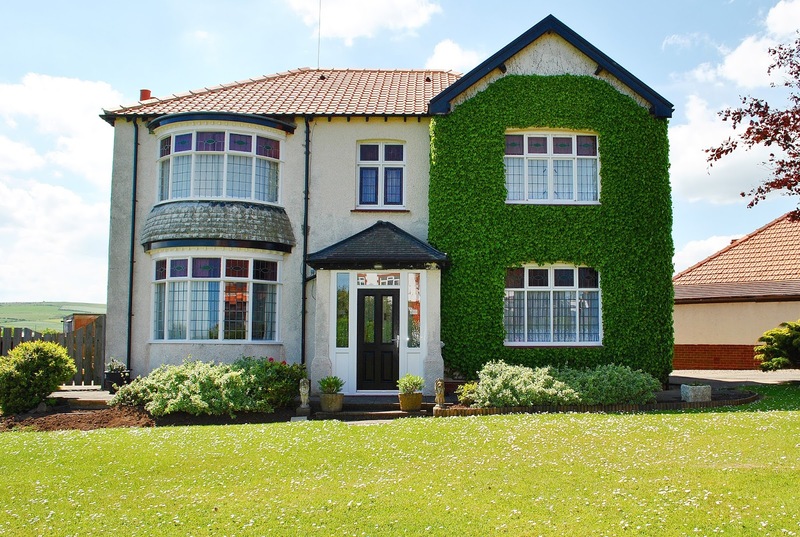 Here we can see a fantastic new LivinROOF Installation installed by us at Marton Windows.